This trip to Fujian province is a perfect balance of history, culture and stunning landscape in Xiamen and Mount Wuyi, a UNESCO world natural and cultural heritage site. Arrive in Xiamen, where you are met and escorted to your hotel. Spend the remainder of the day at leisure. 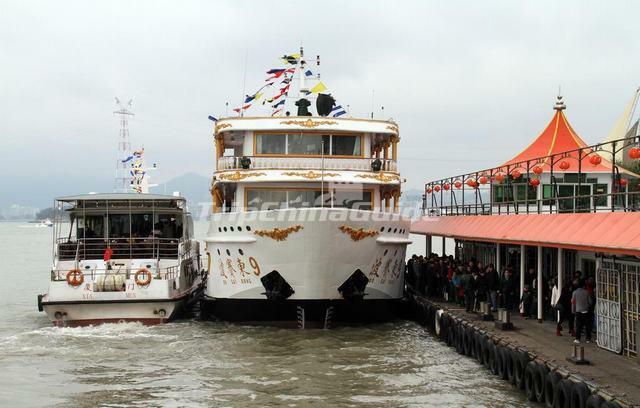 Today guided tour of Gulangyu Island, Shuzhuang Garden, Piano Museum, and South Putuo Temple. After sightseeing, transfer to the airport for your flight to Wuyishan. On arrival, you are met and transferred to the hotel. 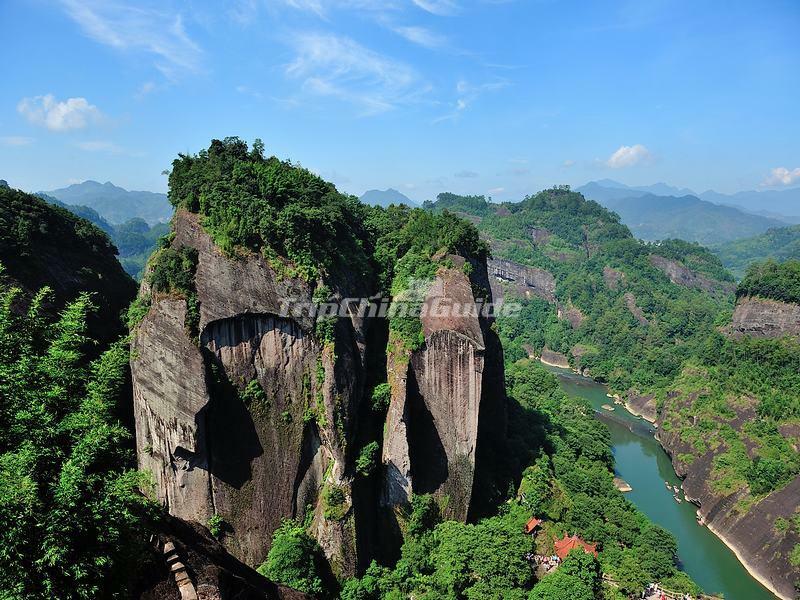 Spend the whole day exploring the Mount Wuyi: firstly, we walk up to the Heavenly Tour Peak to have a commanding view of the surrounding beautiful Danxia landform scenery, then enjoy a wonderful bamboo rafting down the Nine-bend Stream. Afterwards, pay a visit to the Wuyi Palace and Song Dynasty Street. 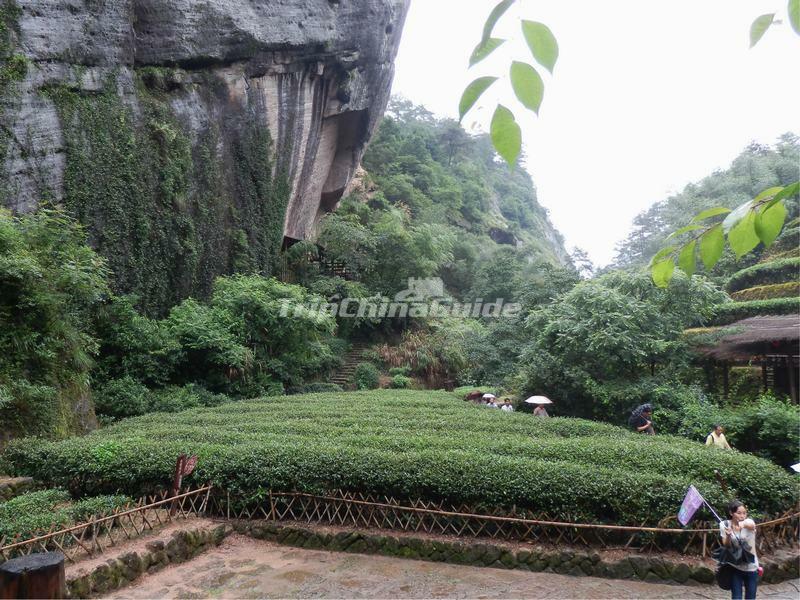 Another full day tour of the Mount Wuyi: see the 6 famous over 1,000-year-old Da Hong Pao Tea Trees at Dahongpao Scenic Area. Then, explore the mysterious Water Curtain Cave and the "A Thread of the Sky". 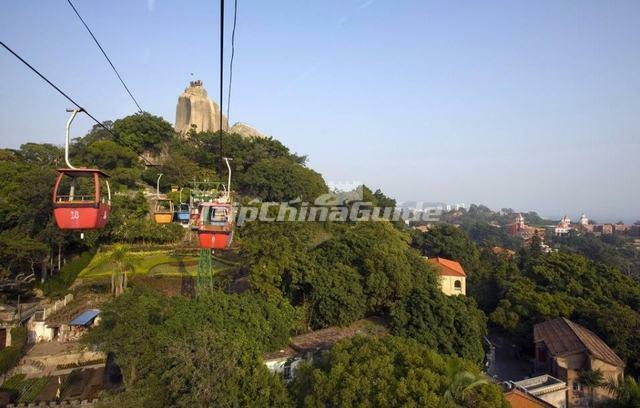 After sightseeing, you are escorted to the airport for the flight to Xiamen. Upon arrival, be met and transferred to the hotel check in. Morning guided sightseeing tour of the Island Ring Road and Hulishan Fortress. After lunch, transfer to the airport for your departure flight. Our proven travel packages have been carefully chosen to include the most popular or unique destinations and tourist attractions in China. However, as local conditions and our clients requests vary, no two trips will ever be the same. With the guidance of your travel consultants you may modify the itinerary to give a truly unique experience! 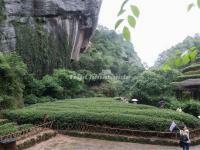 All entrance fees to scenic spots as listed above in the itinerary. The final arrangement will be determined by local tour guides based on the local circumstances which are beyond the control of TripChinaGuide. TCG will adhere to the original itinerary as accurately as possible. Any extra cost caused by changes of natural disasters, fires, weather, governmental and local authority orders, political change, strikes, war, riots, quarantine, custom regulations, damages or injury caused by accident beyond the control of TripChinaGuide and that has incurred due to the tourist action violating the laws.